Being big fans of technology, we were somewhat hoping for a big announcement of some juicy new hardware at E3, but just because Microsoft didn’t unveil anything gadgety, that doesn’t mean to say there wasn’t anything on show of significance. 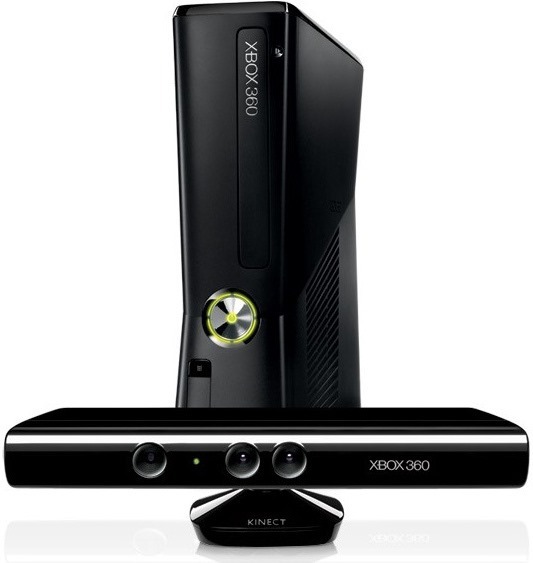 Quite the contrary; Kinect Voice is certainly something to get excited about, and if you’re into your sports, then it really couldn’t have gotten much better from a software point of view. 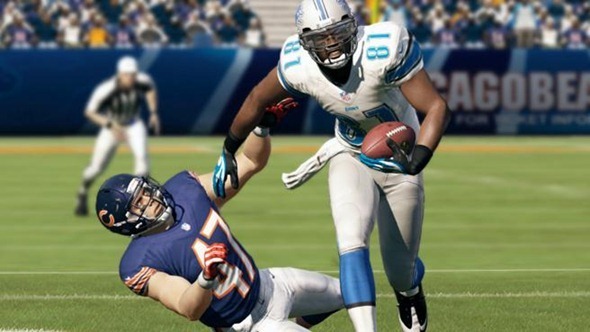 Playing the likes of Madden and FIFA will now be infinitely more immersive and realistic than ever before thanks to Kinect Voice, which enable tactics to be changed, substitutions to be made, and the tactical battle to reach unprecedented heights. Moreover, if you’re more an "all passion, no tactics" kind of sportsman, then Kinect Voice will pick up on your utterances – at least, they will in FIFA 13 – and the commentator will respond accordingly with a line such as "the player was not happy with that decision," if you make your grievances known. 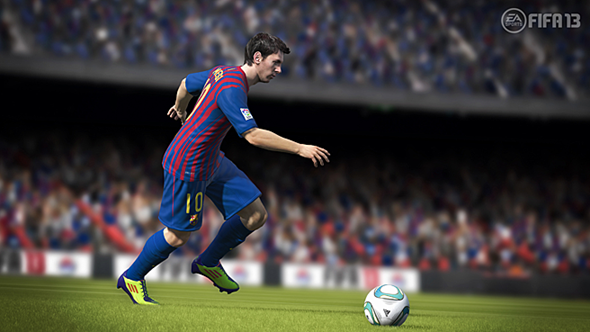 It’s such a feature that I, for one, believe adds a fantastic extra dimension to the competitive multiplayer sports gaming market, and will almost certainly prove to be a hit amongst the many millions of FIFA fans worldwide. In terms of Madden, Microsoft managed to get legendary quarterback Joe Montana to take center stage, and roll back the years by calling plays using an Xbox control pad and Kinect Voice, which was not only a great moment, but a fitting way to showcase the enhanced prowess of the software maker’s flagship console. As well as striking many deals with content providers including ESPN, Nickelodeon and Paramount Movies to bring a sleuth of content to the Xbox 360, the Redmond company offered plenty more promise to the gaming faithful – showcasing many exciting upcoming titles including Splinter Cell Blacklist, a much-improved Forza Motorsport, and, of course, Halo 4, which will be a massive, massive release when it finally drops. Can’t lie, I would love to have seen some form of new hardware – a Windows 8 tablet would even have done the trick. Nevertheless, Microsoft has certainly placed a lot of emphasis in improving software – the core of its business – and with such a lot to look forward to, it’s going to be even more difficult for the easily-distracted among us to prise ourselves from our consoles in order to press on with more productive tasks.